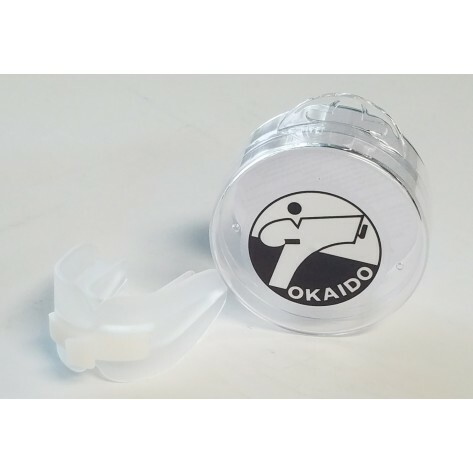 Karate mouth guardby Tokaido. This mouthguard can be simply customized by using hot water. Specially designed shape for optimum breathability during the fight.